It's been a while but we're excited to say that Death Crates have made a return to the Survival Realm. Death Crates were added back in August and announced in the August Update Post, but since it's been a while I thought I'd just recap what they do. 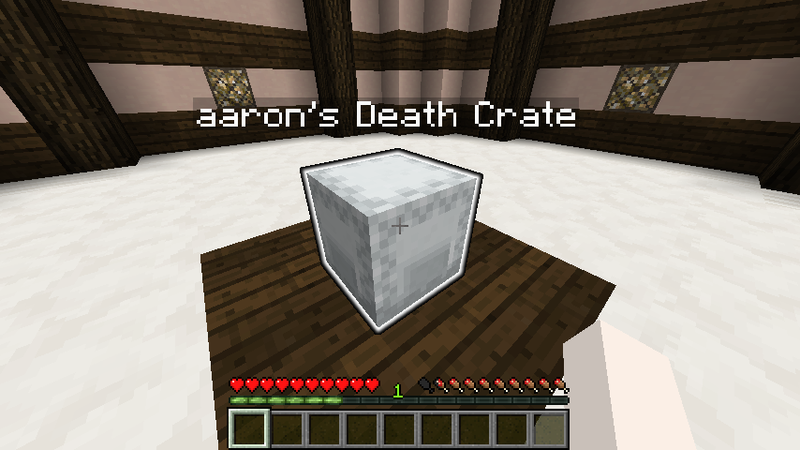 When you die in the Survival Realm a "Death Crate" will appear where you died (a glowing Shulker with a nametag, with your items stored inside). You can then go and collect your items and experience levels from the crate and once it's empty the crate will de-spawn. This feature has been designed to prevent people accidentally picking up or stealing other's items when they die, then having to sort it out later or get staff involved. The Crates have been designed to follow the same game rules that would normally apply to item drops, and they will automatically de-spawn after 5 minutes, and won't spawn if you burned to death. 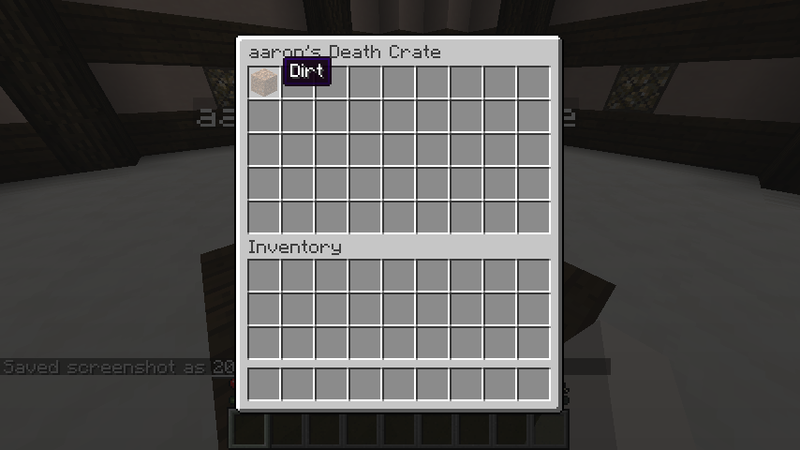 Another key feature is only you can access your own Death Crate, meaning it's not possible for others to steal your items. The feature is unique to New Eden and was developed by @ofcith with support from myself, so give him a cookie next time you see him in-game! It has been a couple of months since we implemented the new ranks and we're making a small change to the Experienced rank, well if you consider changing the name and colour a small change, otherwise it's a big change! Basically we're changing it from "Experinced" to "Regular" (or Reg. for short), in-game instead of the rank looking like this "[Exp.] Aaron" it'll look like "[Reg.] 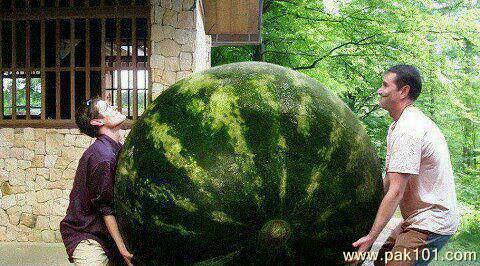 Aaron". The reason for the name change is we feel when someone gets past Member+ a better name for the rank would be Regular, it makes more sense you're now a "Regular Member" known to those in the community. The reason for the colour change is because the pink is already being used for the Architect Sub-Rank and the Pastel Blue better fits with the pastel red of Trusted. For the avoidance of doubt nothing else about the rank has changed, the perks it gets are still the same. For more information about out Community Ranks see the Community Ranks Guide Page. We'd like to thank everyone who took part in the survey and I wanted to share some of the results and also what the roadmap will look like this year. As such we'll be focusing on building these game types this year, we also had a few nice additional suggestions, so thank you for those and we'll defiantly consider them. For Survival people rated Economy System as their top priority so we'll be putting a lot of focus into that this year. Once the Economy System is in place it will allow us to branch out and work on the other feature ideas. For Discord we had a few different suggestions, we will consider them all, we did have one specific recurring them regarding a Music Bot. For anyone who isn't aware we do already have a Music Bot in the Discord Server, you can give it commands in the #mucic-bot-spam channel, and currently it will only join the Musician (Music) Voice Channel, keep in mind only Members can access the #music-bot-spam channel. Finally we are currently working on a new version of the website (spoiler alert) so thank you for all the suggestions regarding the website, they will come in handy. That brings me onto the last point that the new website is currently the main focus, as that will form part of the foundation for the experience on New Eden going forward so a lot of the new features and changes we want to add will have integrations with the new website, so keep a look out for that. Ofcith was recently promoted to the Developer rank and joins the Development Team, he'll mostly be working on new features for New Eden Servers.